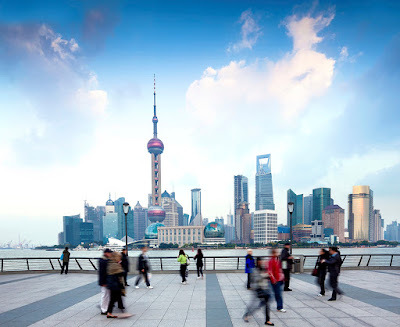 AirAsia Philippines, the world’s best low-cost airline, continues to connect the world as it added another wonderful destination on their route map – Shanghai, “The Paris of the East”. 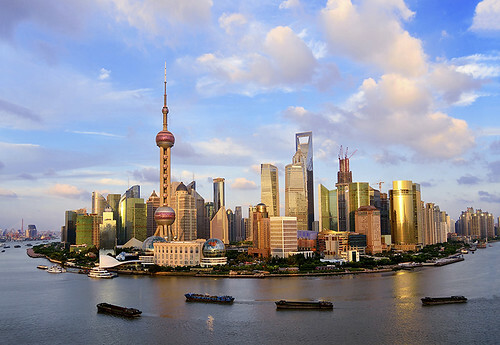 Shanghai is known as China’s commercial and financial center but is also bursting with cultural experiences. 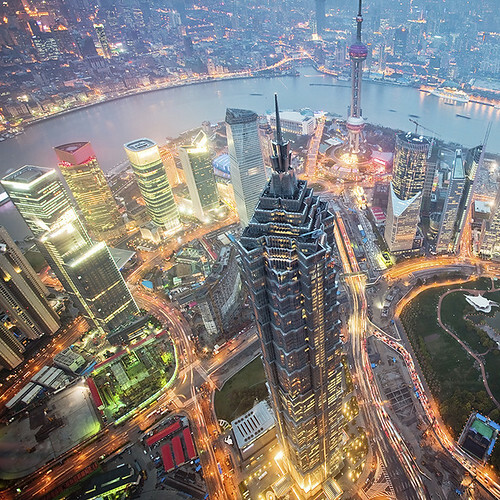 On one side of the Huangpu River lies ultra-modern Pudong, home to the newly opened Shanghai Disneyland and the colorful Oriental Pear Tower, and on the other side, Puxi with its host of historical spots like the French Concession, glitzy waterside promenade The Bund with its stretch of historical colonial buildings or Yuyuan Garden, which gives you a glimpse of Ming and Qing dynasty architecture. After an exciting day in Shanghai, take a break by going to notable places outside the city center. Relax at the Dongping National Forest Park, a man-made forest at Chongming Island. 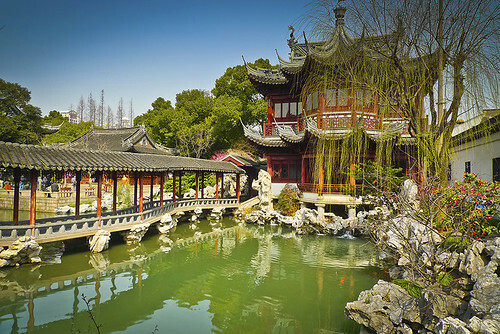 Ride a boat at the “Shanghai’s Venice”, the Zhujiaojiao Water Village at the Chinpu District and have spiritual trip to the Lingyin Temple at the Zhejiang, Hangzhou to complete your dream vacation. And one definitely won’t go hungry in here – finding its culinary secrets is an adventure in and of itself. 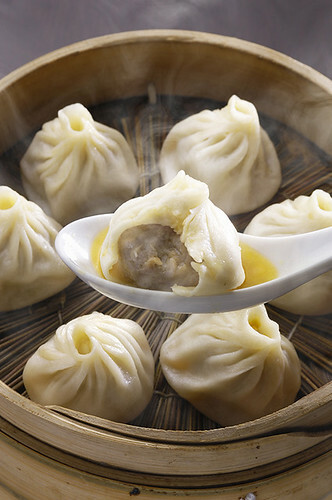 Don’t leave Shanghai without trying their Xiao Long Bao, Jianbing or Egg Pancakes, Scallion Oil Noodles and Bamboo Tofu with Pepper partnered with the Xinjiang Black Beer or Tsingtao Beer. AirAsia Philippines, continues to surprise and delight travellers with their wide range of flights. From top tourist spots of Asia such as Hong Kong, Seoul and Singapore to the hidden gems like Kota Kinabalu, Siam Reap and Bali, AirAsia continues to make travel accessible by offering the lowest fares online to over 100 destinations across Asia. Or see it for yourself by booking a flight at www.airasia.com. There will be an all-in fare promo starting at Php 2,588 for booking period of October 3-9, 2016 and travel period of October 4, 2016 to April 27, 2017.